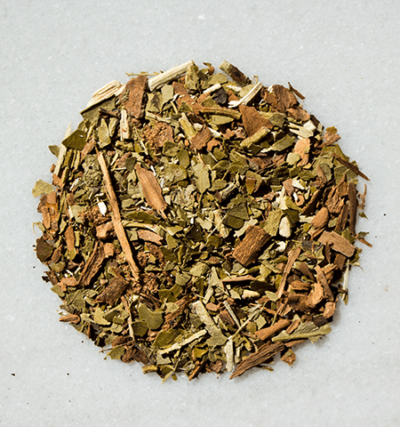 Argentine yerba mate, cinnamon, nutmeg, and cloves makes for a zesty, warm, and bold experience that'll definitely make an impression. The streets of New York meet the alleys of India with this fierce blend that'll send your taste buds on a path of bold and in-your-face flavors. No apologies made. 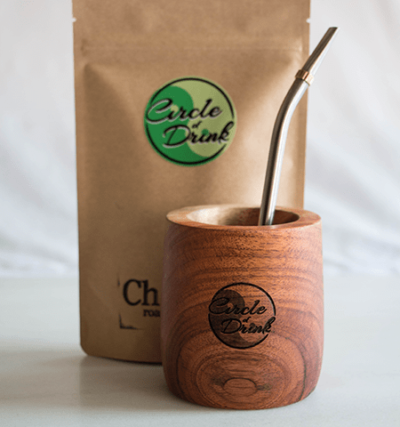 Sweet flavors of cinnamon and cloves collide with the boldness of pure Argentine yerba mate, with just the right amount of nutmeg and cinnamon for that extra snap! Made with 100% certified organic ingredients: cinnamon, nutmeg, cloves. Medium body.